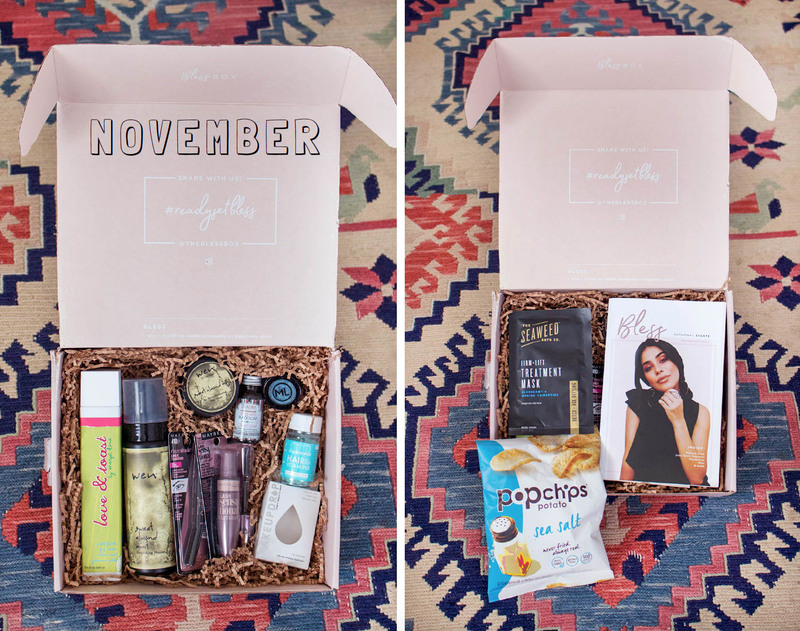 November is the first month Sazan introduced a mini catalog, which I love! 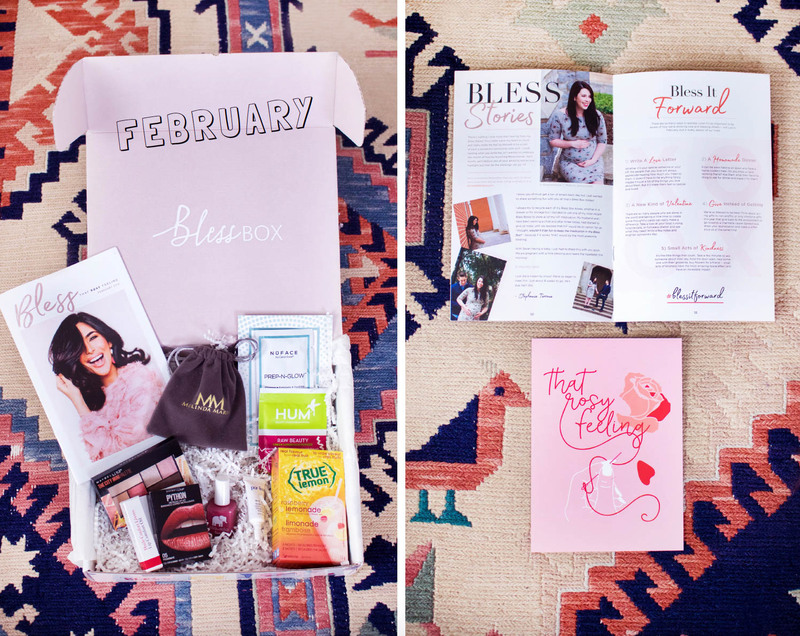 In this mini magazine, she shares a little editorial note with all the details + tips on how to use the products from the box. Since December is a month of giving and what Bless Box really is all about, I decided to share the contents of this month’s box with my friend. 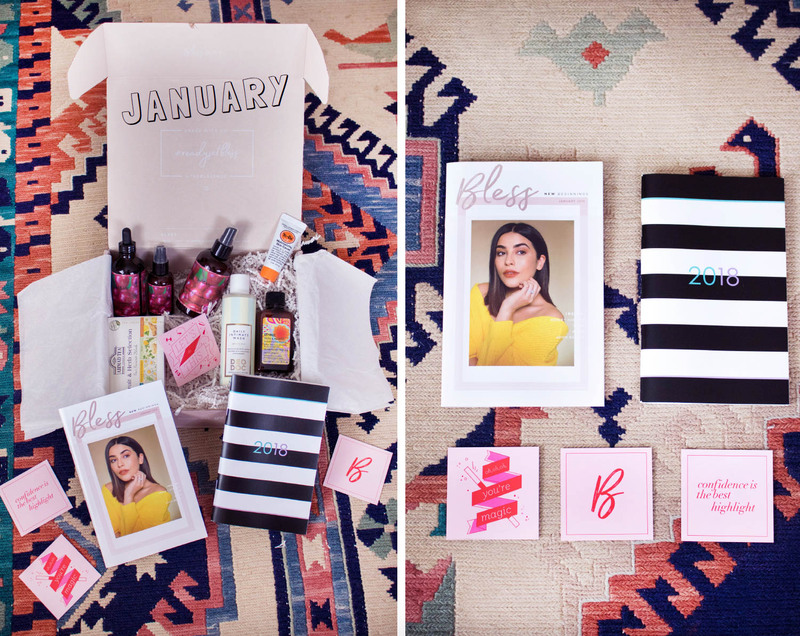 Over the course of few months, Sazan’s mini in-box magazine grew from about 8 pages to 20 and I love it! She shares healthy recipes, makeup tutorials, inspiring stories and life updates, so you get a lot of valuable information here! As you can see, there’s something in these boxes for everyone! For just a little over $30 (with shipping), I say you get a great variety of products! 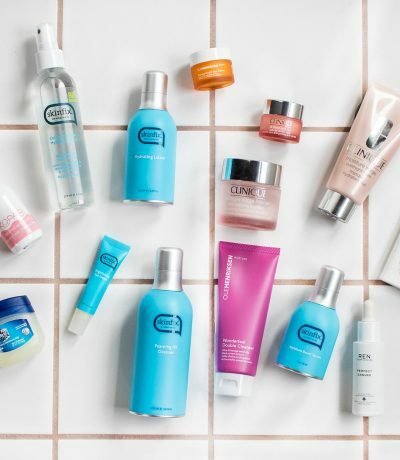 If you decide to stick around as a subscriber, you’ll get to literally build up your makeup/skincare collection, get to know new fantastic brands and/or share these products with your girlfriends (which I like to do quite often). Win win. Ready to subscribe? I hear next box is going to be amazing! Insert an Elle magazine yearly subscription plus free shipping with code ELLE25. 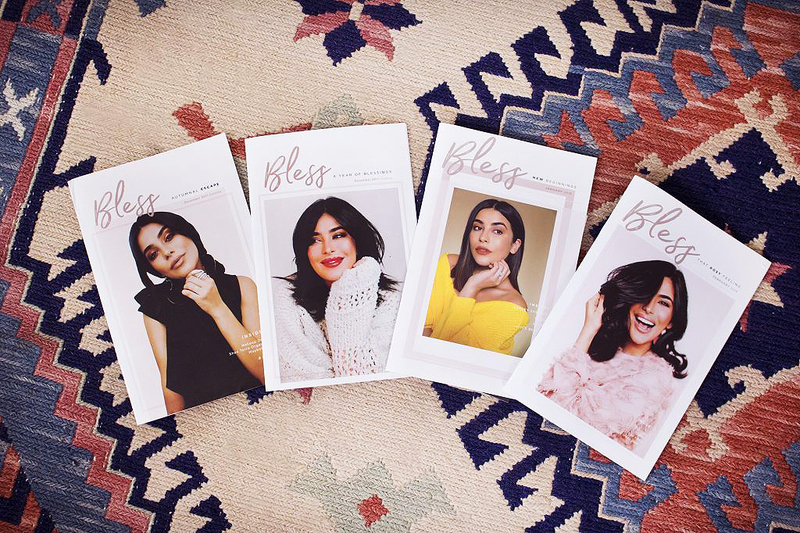 To view my recent Bless Box reviews, check out these posts (May, July, August, September, October). Those are really good items on our box! I’d love to try Love & Toast body wash.
Those sound like amazing beauty products. Thanks for a thorough review. Absolutely! I definitely gifted a bunch of products to my friends and they loved it! 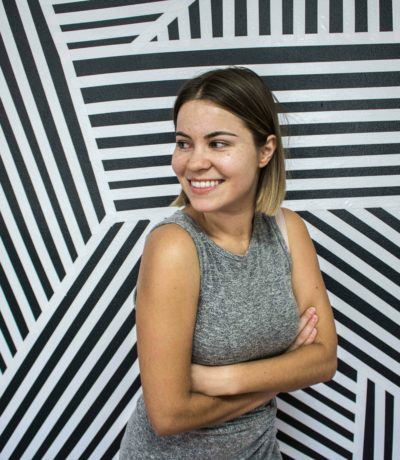 Thanks for stopping by, Maria!